Win A TYR Specialised Open Water 2.0 Transition Goggles With Singapore Aquathlon 2017 | JustRunLah! 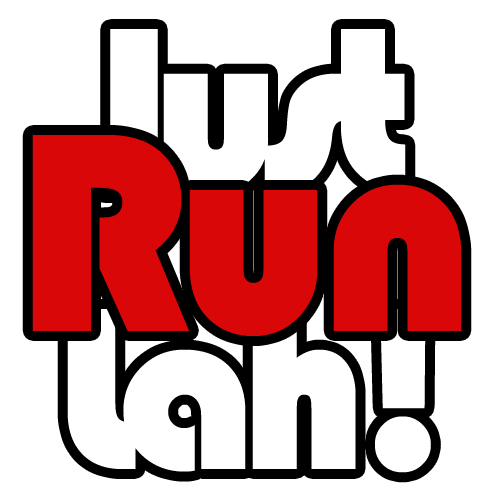 Great news for JustRunLah! readers! 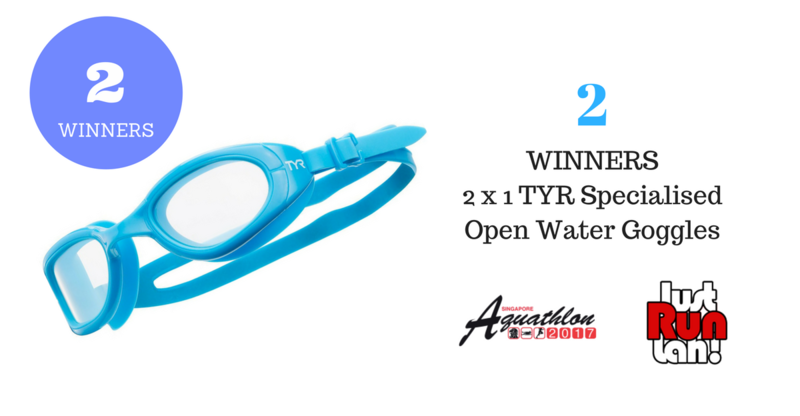 2 lucky winners will stand a chance to win a brand new TYR Specialised Open Water 2.0 Transition Goggles when you register for the Singapore International Aquathlon 2017.